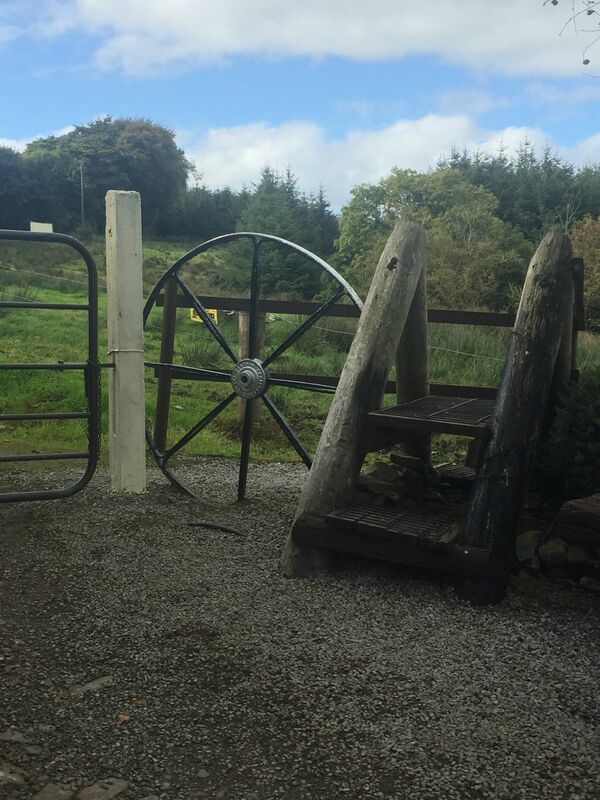 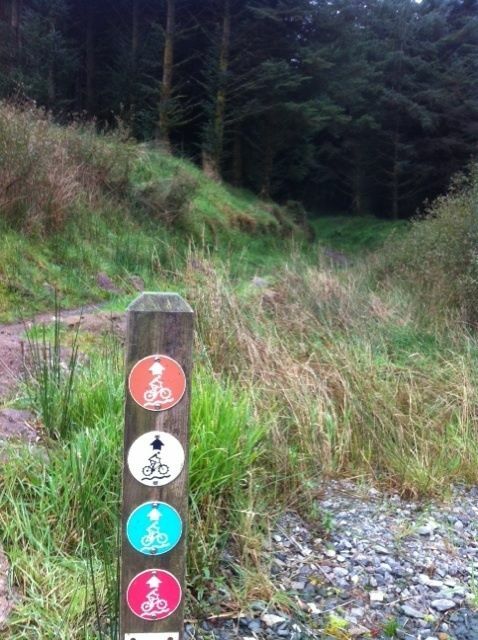 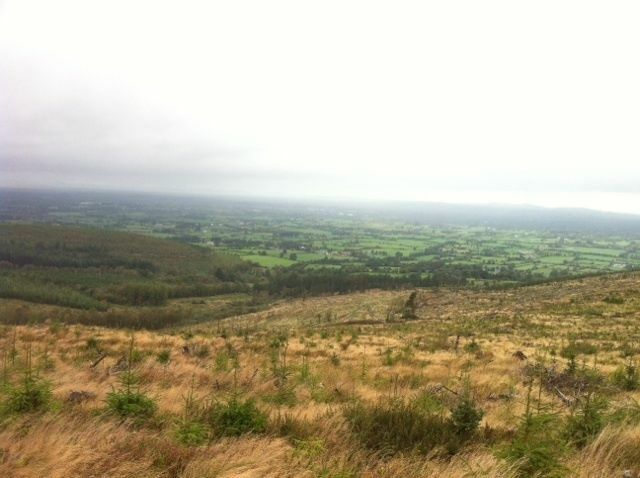 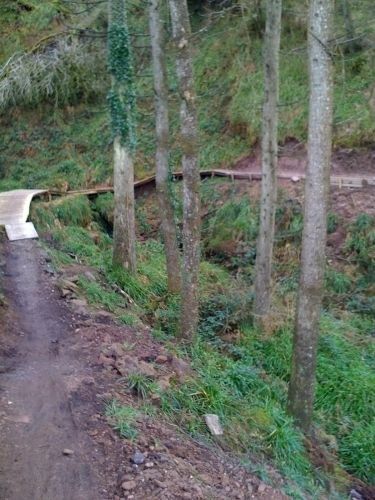 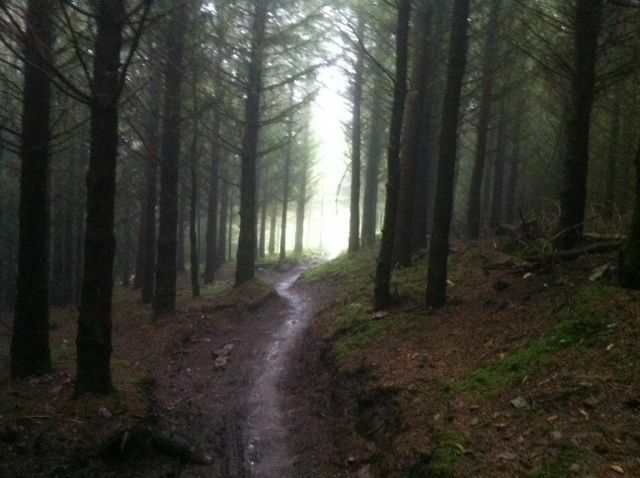 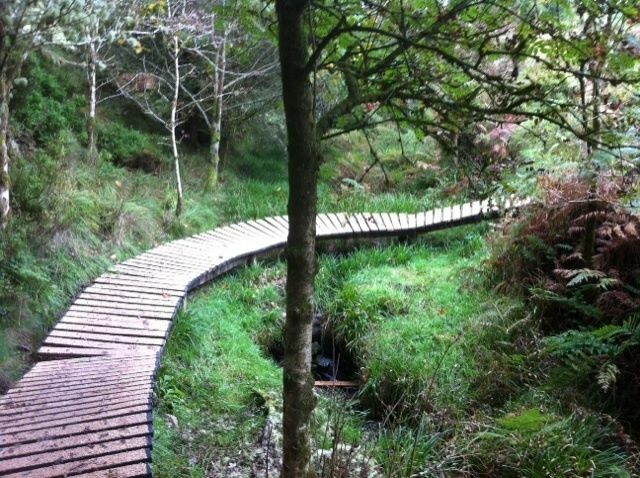 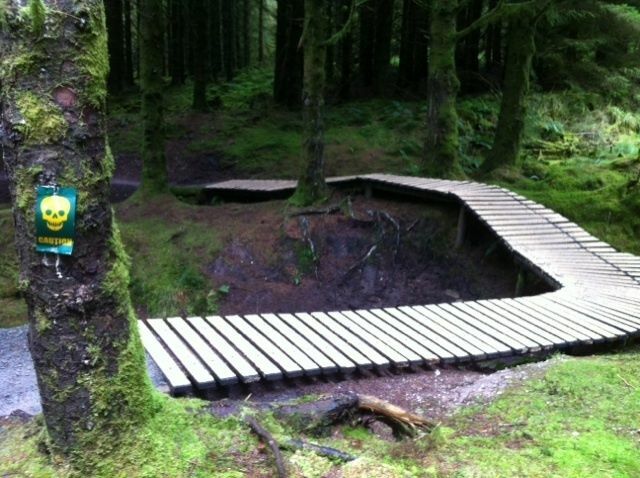 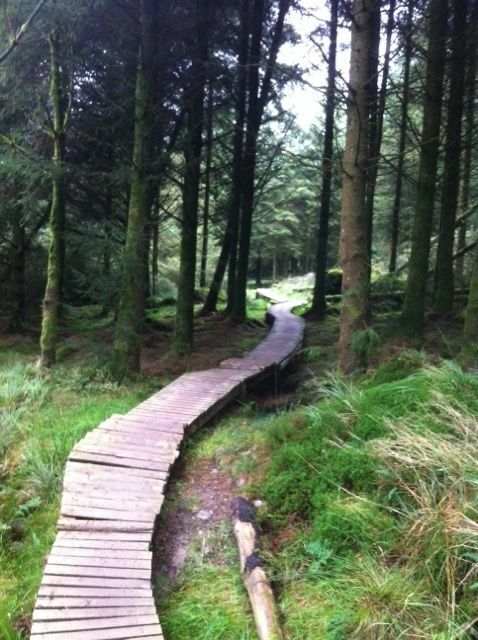 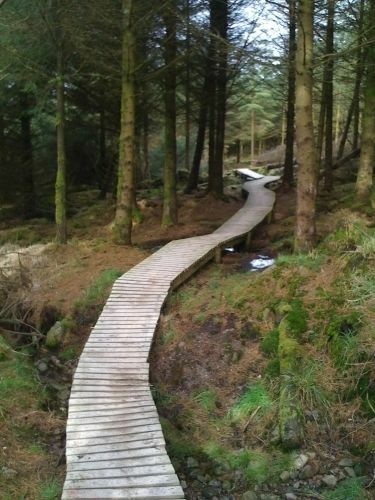 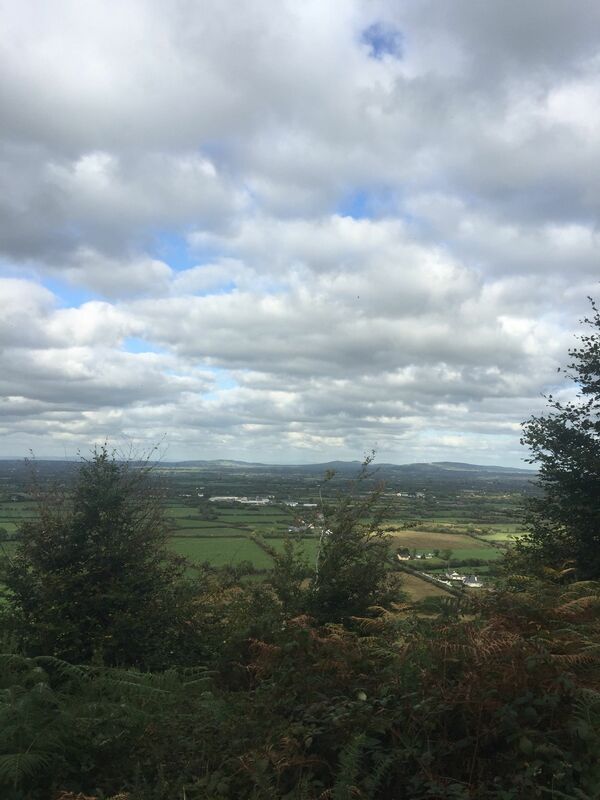 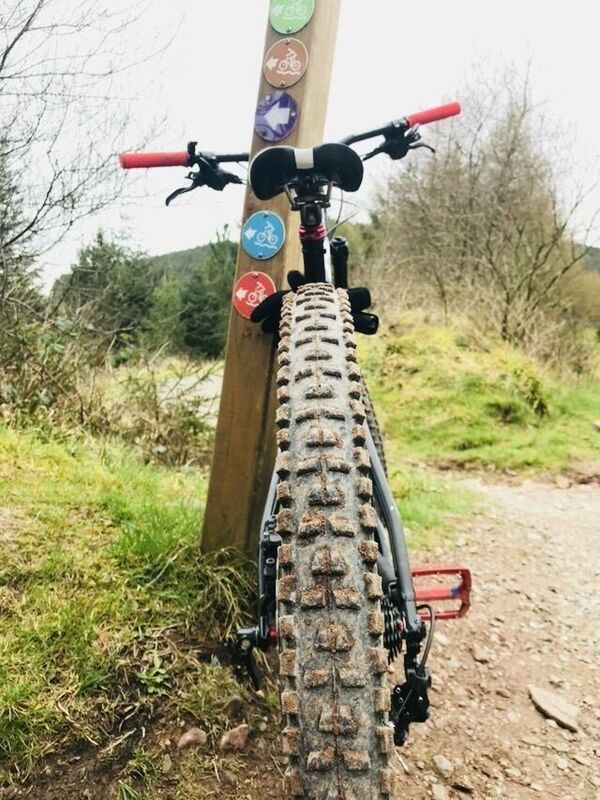 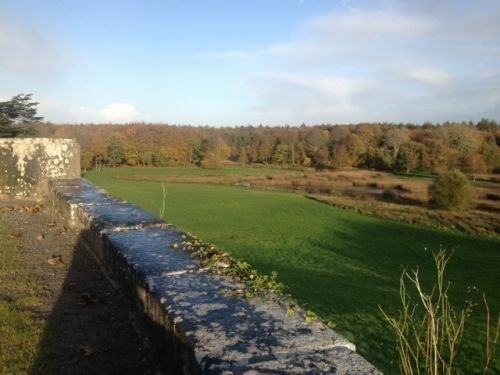 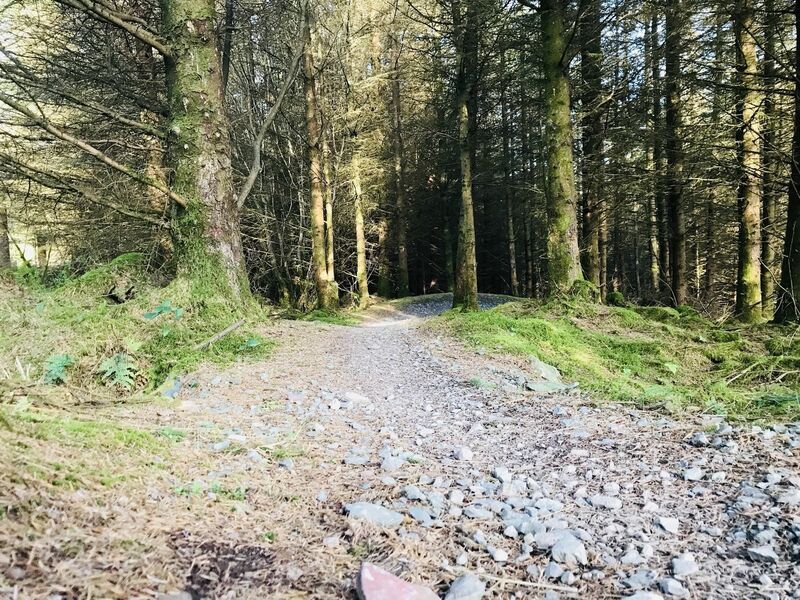 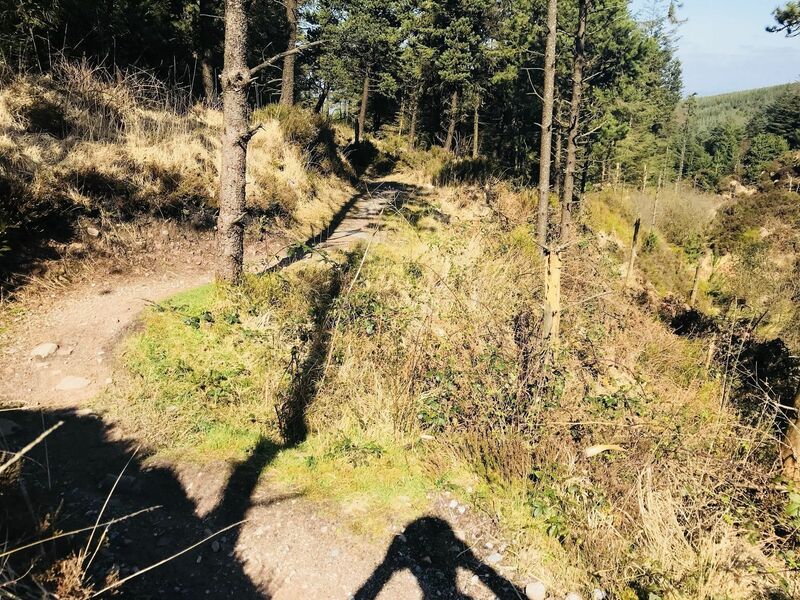 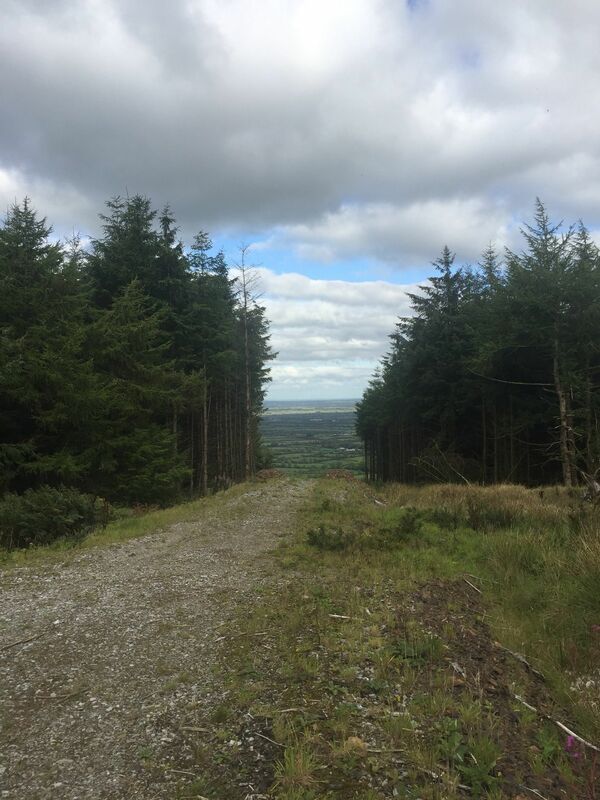 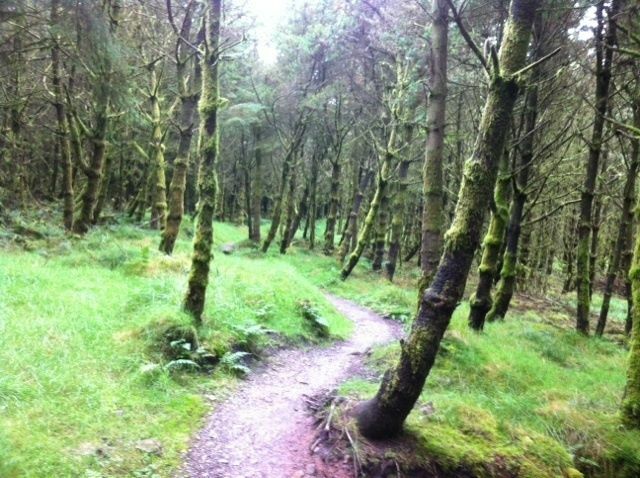 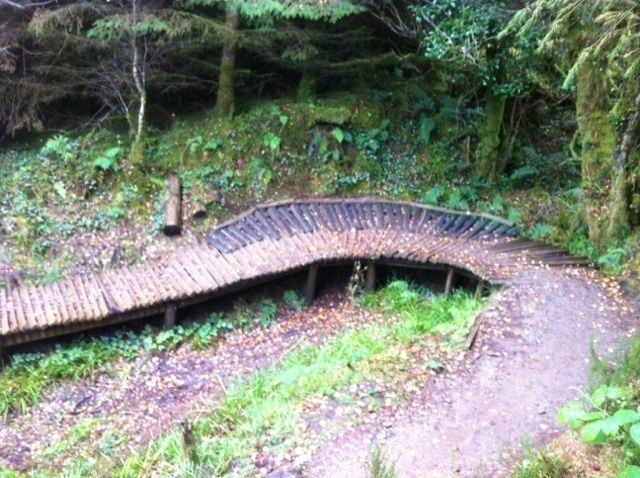 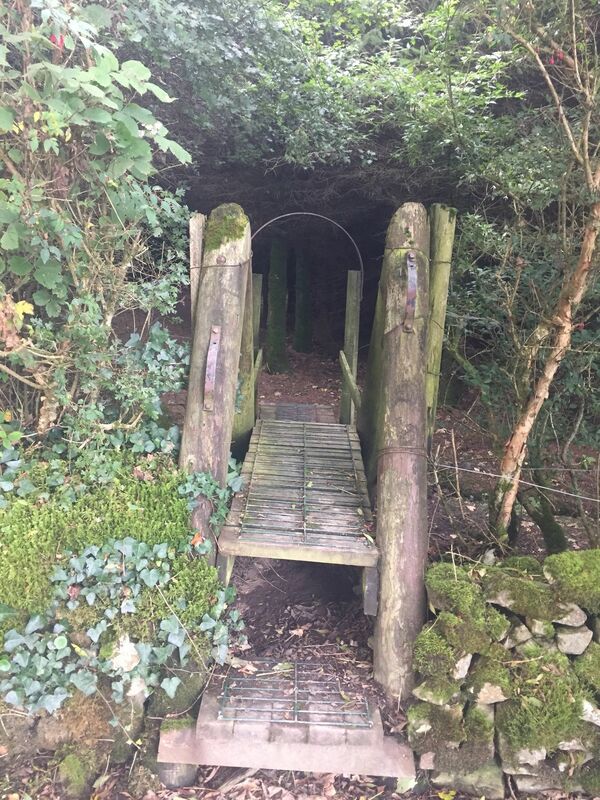 Explore the most popular Parks in County Limerick with hand-curated trail maps and driving directions as well as detailed reviews and photos from hikers, campers and nature lovers like you. 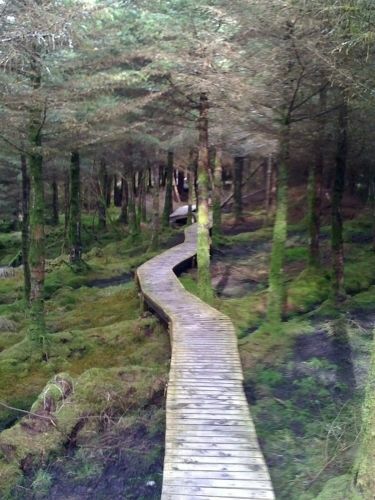 This is a nice walking trail. 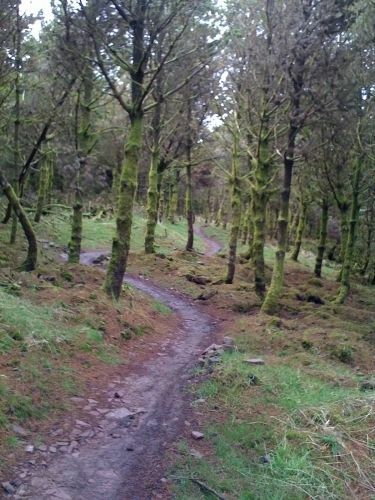 It is an easy walk and beautiful views.